PAPUA New Guinea’s work on coffee is renowned in the world despite the unfavorable prices at present, Mexico based international coffee journalist Maja Wallengran says. She said this when visiting the Coffee Industry Corporation (CIC) in Goroka recently. 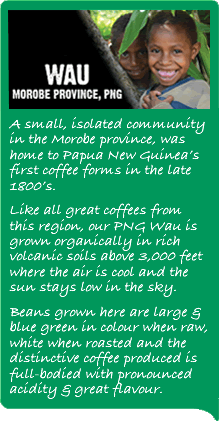 “PNG’s work on coffee is renowned in the world through the quality of the bluish coloured beans and also the stable production of coffee for over a decade, while production in other countries was usually unstable. “It’s very important for the producers to maintain the quality and production of coffee as the demand is growing and will not go away,” Wallengran said. 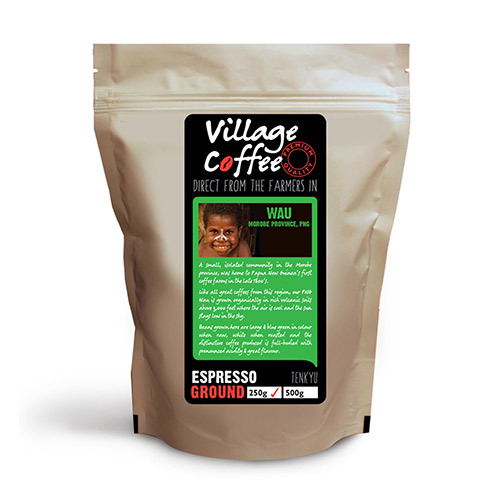 CIC acting chief executive officer Anton Benjamin told Wallengran that coffee provided income, directly and indirectly for more than half of the PNG population and would con­tinue to do so despite the oil, gas and mineral boom in the country. Benjamin said “despite the social and development challenges, the PNG coffee industry is focused on developing a sustainable industry to help the majority of the coffee growing population who live in the rural areas and rely on coffee for their economic, social and food security.